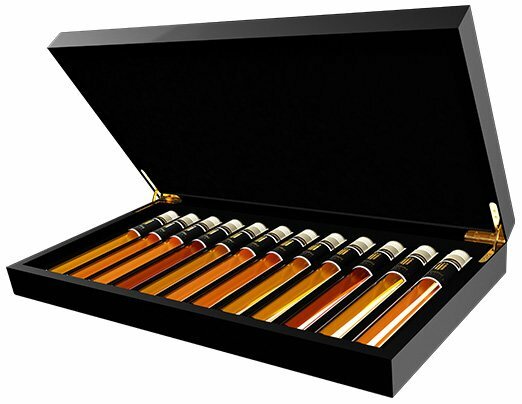 Unique collection of 6 Specialty Cognacs in a beautiful gift box. 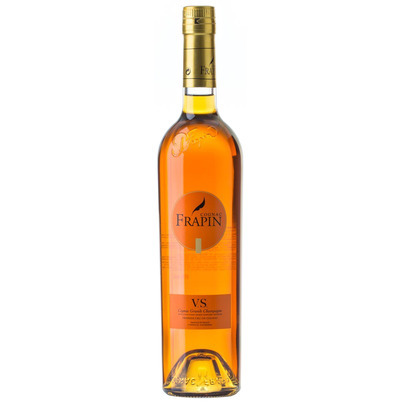 Discover your favorite cognac and learn to distinguish the differences. Pure enjoyment while you are expert. 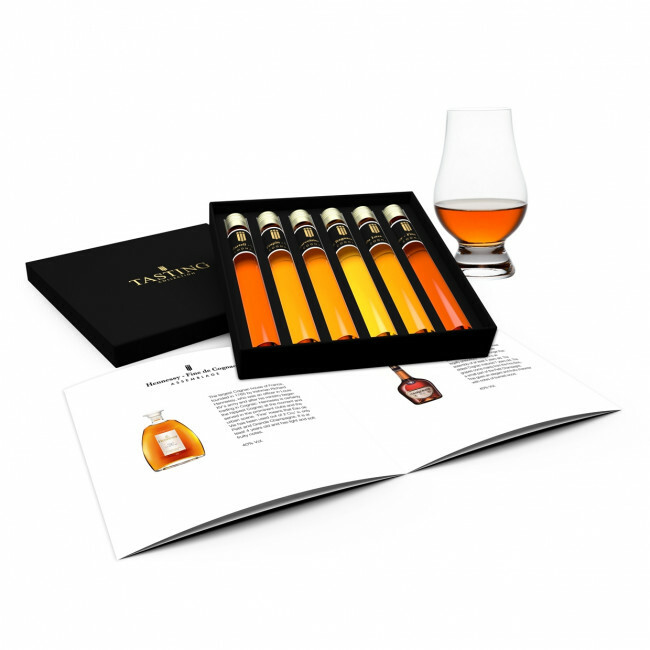 Order a Cognac Tasting Collection and a whole new world will open for you! 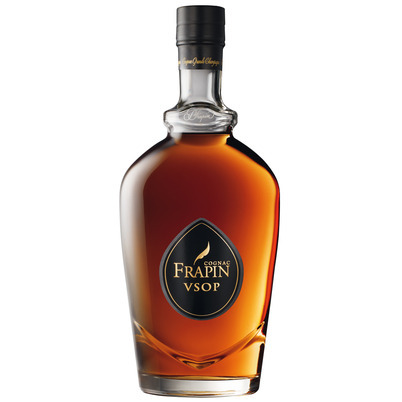 Raymond Ragnaud has been making Cognac since 1860 on a small Domaine in the Grande Champagne. The family has 47 hectares of Ugni Blanc and Folle Blanche grapes. 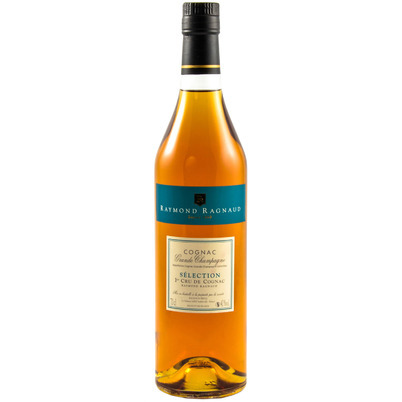 The Folle Blanche is not often used because of the low yield, but it does give a lot of taste. 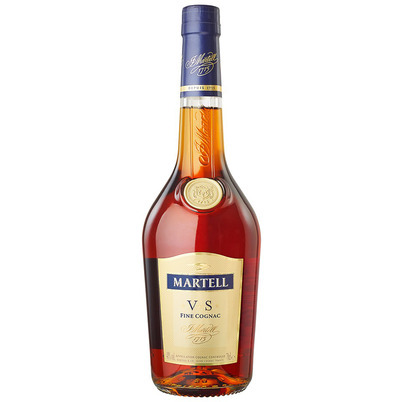 The Eau de Vie is distilled in an Alambic Charentais, the statutory still for Cognac. 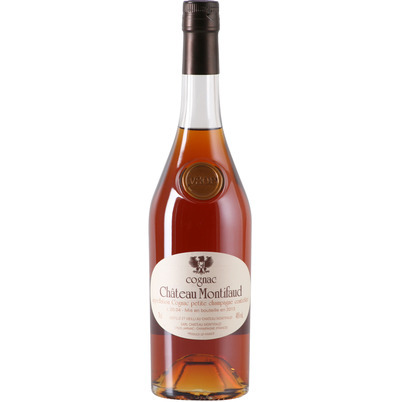 The Selection is their youngest Cognac, more than 4 years old. 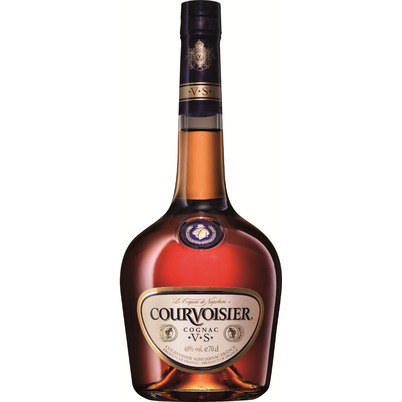 The Cognac is fresh and fruity, with notes of raisins and herbs. 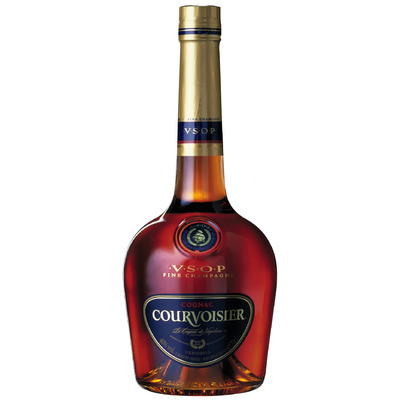 Together with his 5 sons, Baron Alfred de Luze started trading Cognac in 1822. 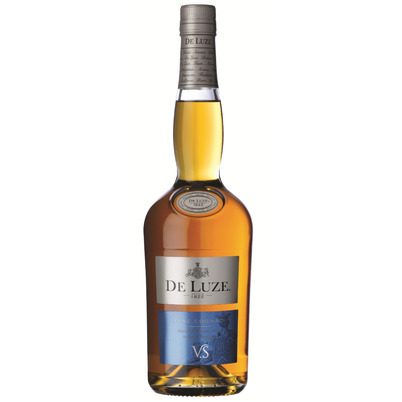 40 years later, De Luze decided to make Cognac themselves in the Grande Champagne; with 400 acres now the largest vineyard in this area. 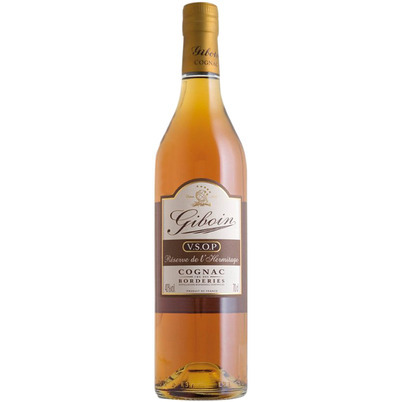 The grapes from the 4 most important Cru's are distilled in 41 Alambics, making them the largest distiller in the entire Cognac area. The grapes for the fruity VS of at least 4 years old come from the Fins Bois. 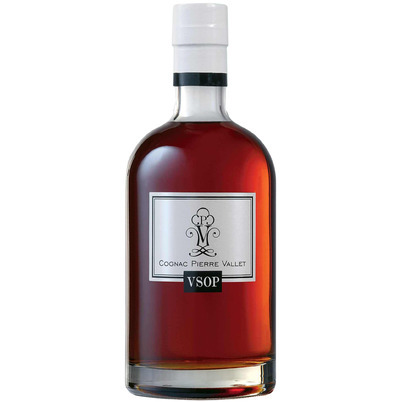 The largest Cognac house of France, founded in 1765 by Irishman Richard Hennessy, who was an officer in Louis XV's army and after his ministry began trading in Cognac. 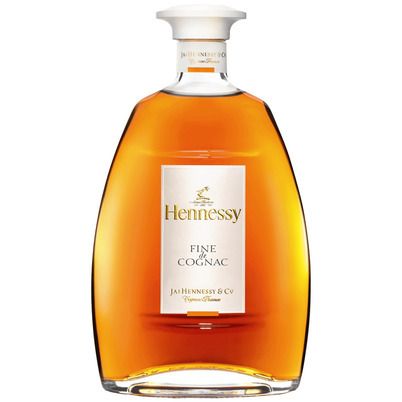 Hennessy is certainly the hippest Cognac at the moment and served in the prominent clubs and the urban scene. 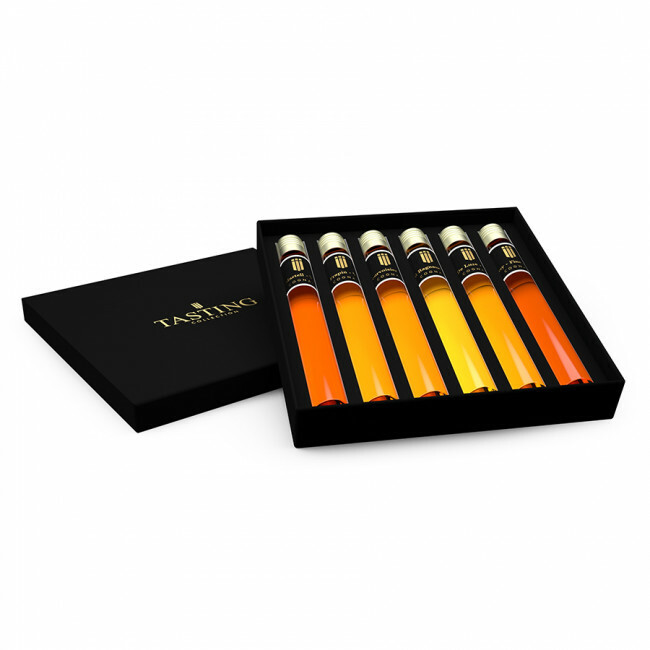 'Fine' means that Eau de Vie has been used out of 2 Cru' s; only Petit and Grande Champagne. 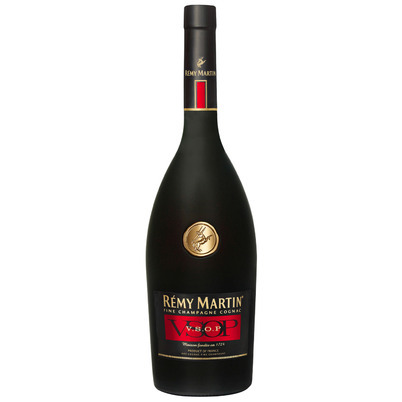 It is at least 4 years old and has light and soft fruity notes.